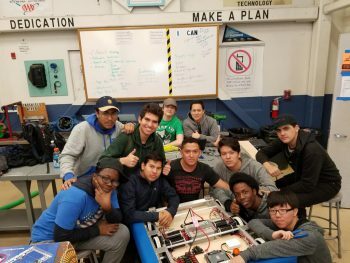 TAIT Sponsors Summit High School Robotics Club - Tait & Associates, Inc. 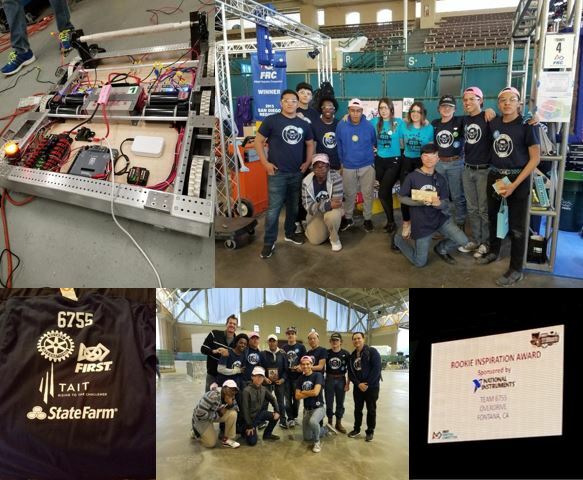 This year’s challenge was called “First Steamworks” and required robots to maneuver both autonomously and remote-controlled, transporting fuel items and gears into pretend airships. Summit’s team worked hard on their robotic vehicle and won the Rookie Inspiration Award sponsored by National Instruments! Summit High School is a Title 1 school and needed sponsors in order to be able to compete in the event. TAIT was happy to support these young engineers to help them compete regionally. Overdrive hopes to participate again next year and we’ll still be rooting for them.